Who We Are | Nestec, Inc.
NESTEC was incorporated in 1999. Our principals have more than 300 combined years of experience providing air pollution control solutions and abatement technologies for a wide range of industries including specialty chemicals, pharmaceuticals, packaging, coating, printing, wood products, ethanol, automotive, metalized film, building products, asphalt, can manufacturing, and semiconductors. All of our field staff meet the highest standards for safety and are trained for confined space, lockout/tagout, fall protection, asbestos, hazard communication, and all other areas that are part of the HAZWOPER training program. We are regularly published in top trade magazines and present our technology updates at all of the major industrial shows and conferences. 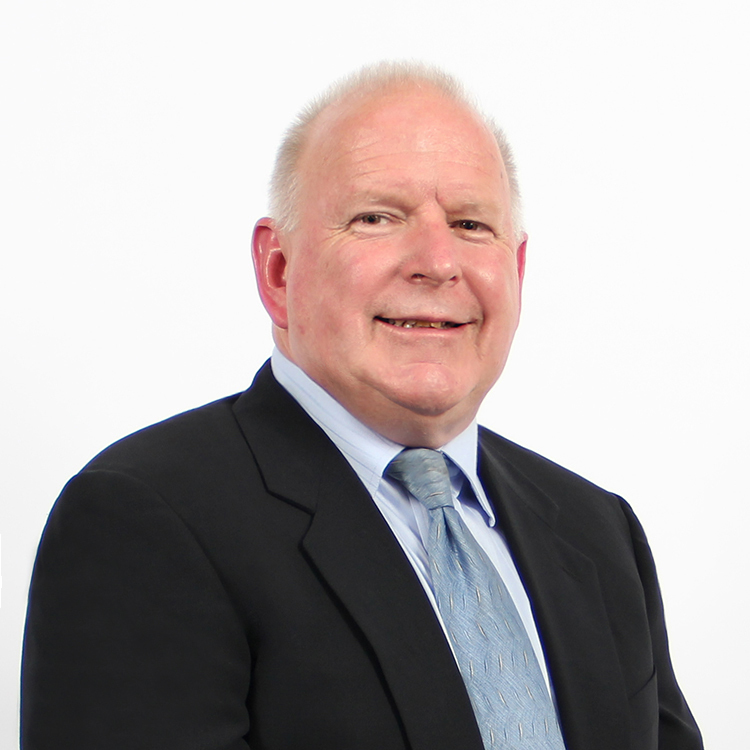 Prior to starting NESTEC, Jim was employed as a national sales manager for GeoEnergy Corp. 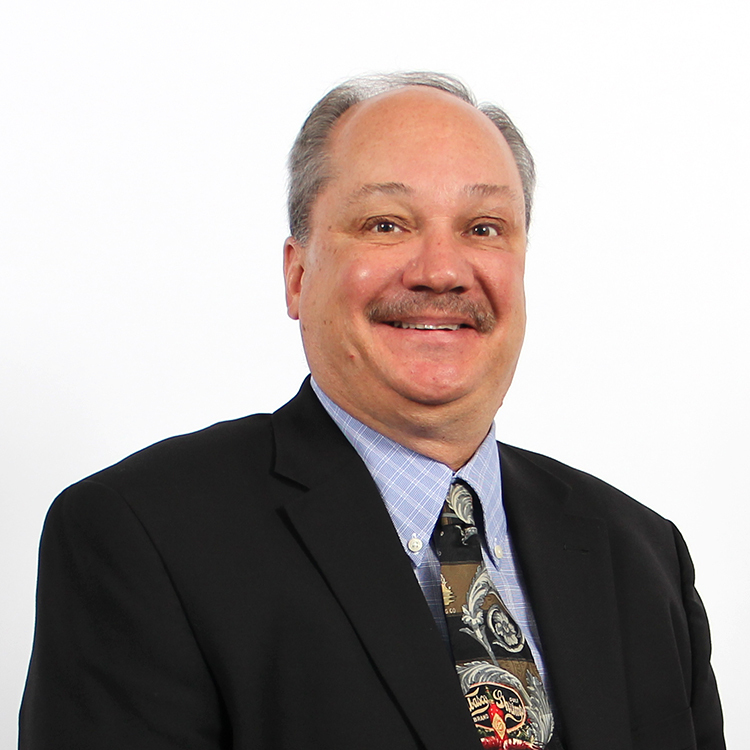 He holds a BSME from Drexel University in Philadelphia and brings 25 years of experience. Jim is responsible for corporate management and finances. 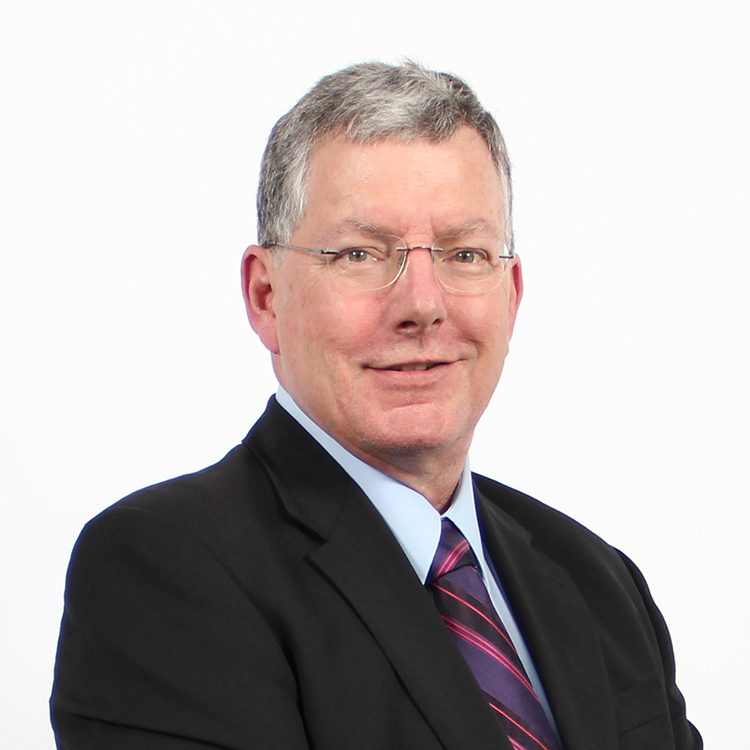 Rick previously served as the director of the VOC Group for Crawford Industrial Group. He holds a mechanical engineering degree from the New Jersey institute of Technology in Newark, New Jersey. During his 35 years in the VOC Control marketplace, Rick has worked in every facet of the industry, including sales, design, product development, fabrication, installation, and service. He is responsible for engineering management of all NESTEC equipment and products. 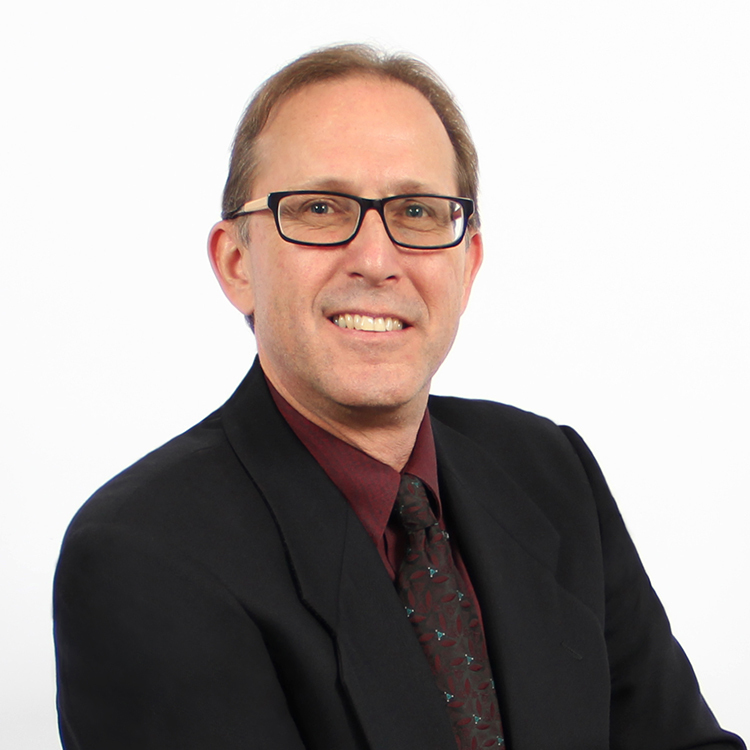 Frank's 25 years of experience includes positions in engineering design and project management. 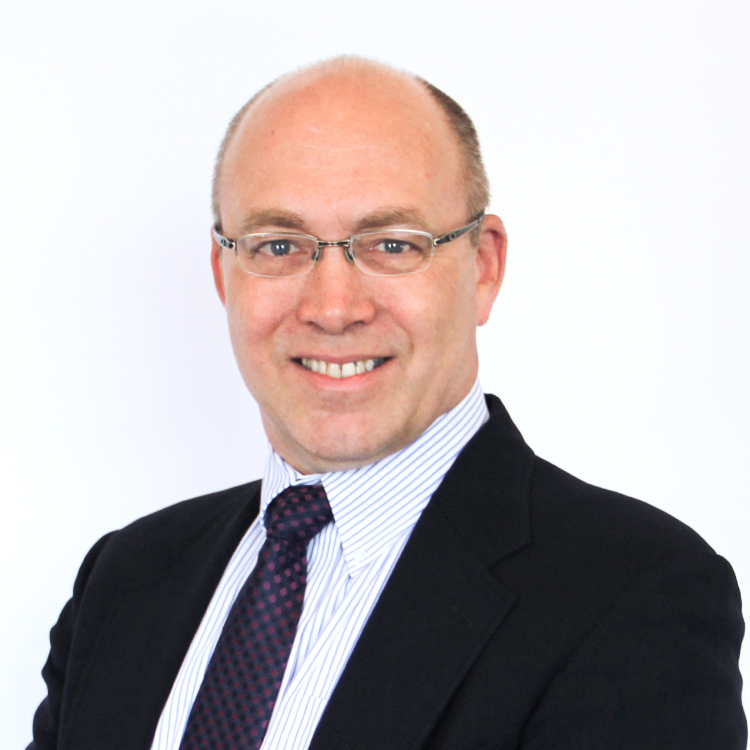 He has held positions at firms including REECO, GeoEnergy, and Crawford. 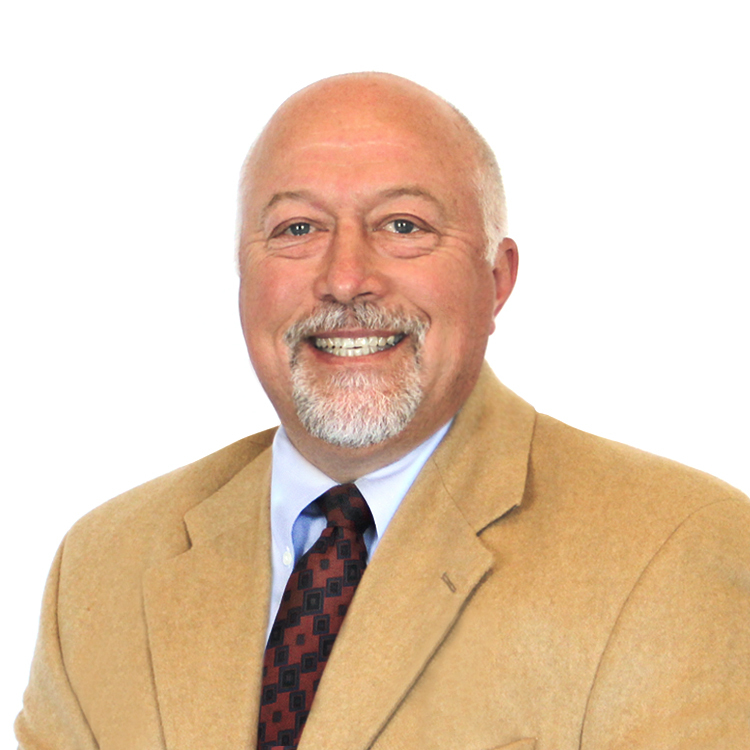 Currently, Frank works as a flexible technical resource for NESTEC, focusing his efforts on sales (in New England and New York), project engineering and project management, and proposal and sales support for projects nationwide. He holds a BSME from Fairleigh Dickinson University. Rod has been active in the VOC control industry for more than 38 years. 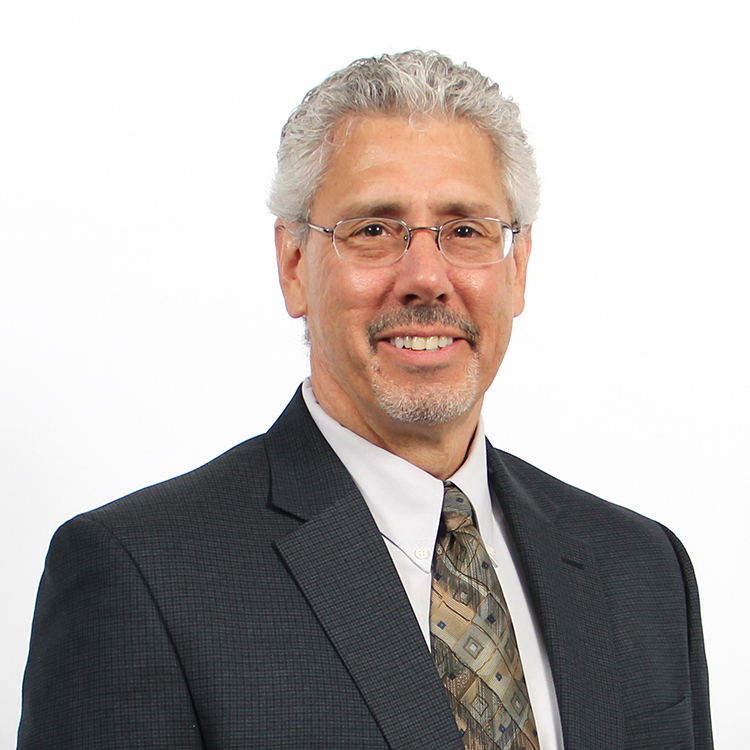 He has diverse experience in all phases of research, engineering, design, management, sales, and marketing of particulate, VOC/HAP, NOx control, and energy conservation systems. Rod holds several U.S. patents and a bachelor’s degree in engineering science from Pennsylvania State University. Prior to joining NESTEC, Jeremy spent 18 years with various industrial electrical and process controls contractors, holding a variety of positions from technician to project manager/estimator. Jeremy is certified by both ISA and EPRI as a control systems technician and is a licensed journeyman electrician. He has hands-on experience in many industries, including gas, coal and nuclear power plants, pharmaceuticals, and chemical production facilities.  He is responsible for leading the OEM and aftermarket service department, which boasts a comprehensive inventory of spare parts. 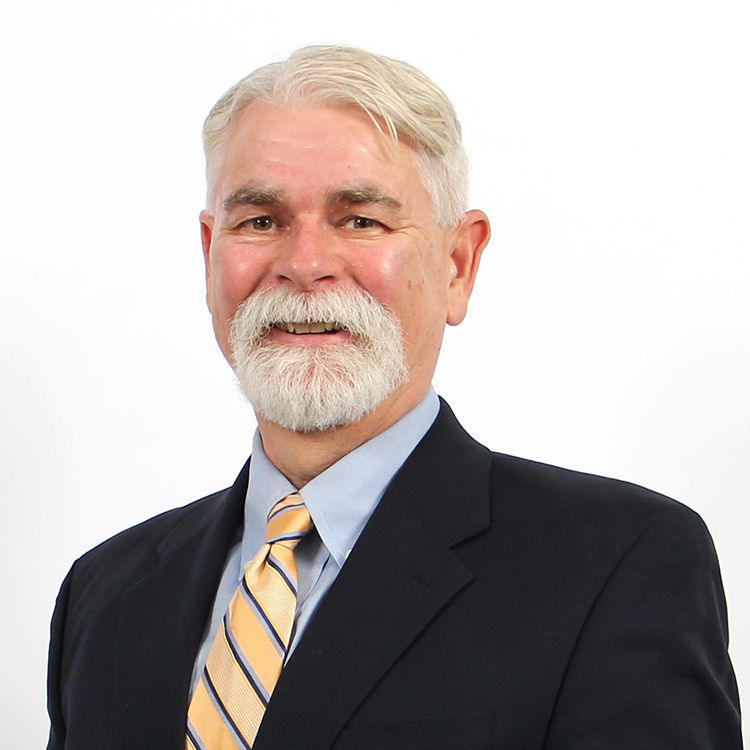 Ray has more than 30 years of experience in application design and field support for VOC abatement equipment. He has worked for all of the major thermal oxidizer companies in the country, including REECO , HES, GeoEnergy, Crawford, and Ross Air Systems. Ray supports both aftermarket and OEM projects from sales through project management. 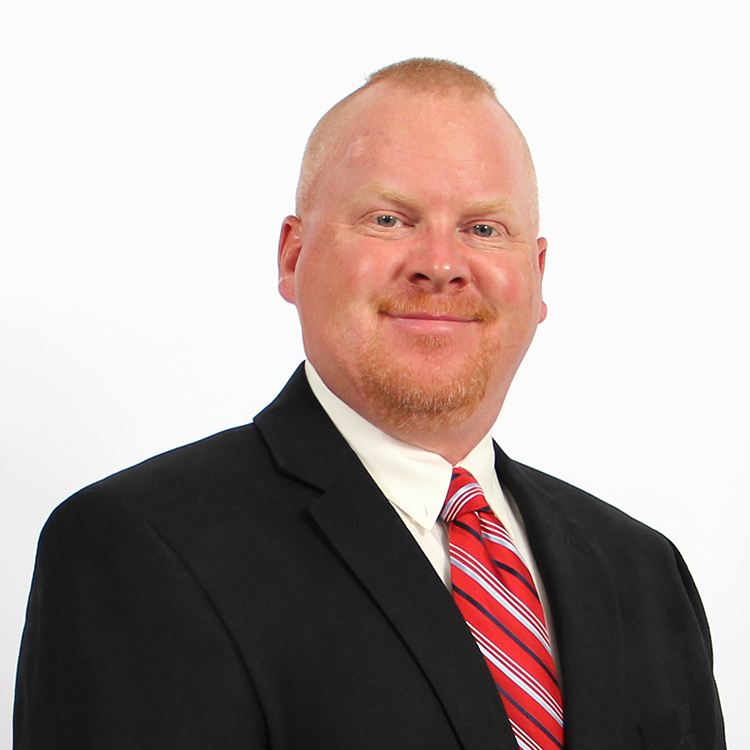 Prior to starting with NESTEC, Rob was the business unit manager for a division of Illinois Tool Works responsible for global sales, marketing, and the management of 33 representative sales organizations. He holds a BSME as well as a MBA in International Business and Management from the University of Wisconsin. Rob brings 30 years of sales, marketing, design, applications, fabrication, project management, installation, and service experience. He is currently responsible for NESTEC's environmental control equipment proposals, sales, and applications. Eric has over 40 years of engineering experience. He has worked as a mechanical engineer, engineering manager, and project manager on oxidizer, scrubber, fabric filter and other VOC and particulate control projects, as well as waste heat recovery and industrial oven projects, both in the USA and overseas. His current duties include project management and engineering. Eric holds a BSME from Drexel University. Jack began his career in HVAC and controls/instrumentation in 1976, holding positions as a senior HVAC tech and R&D manager. 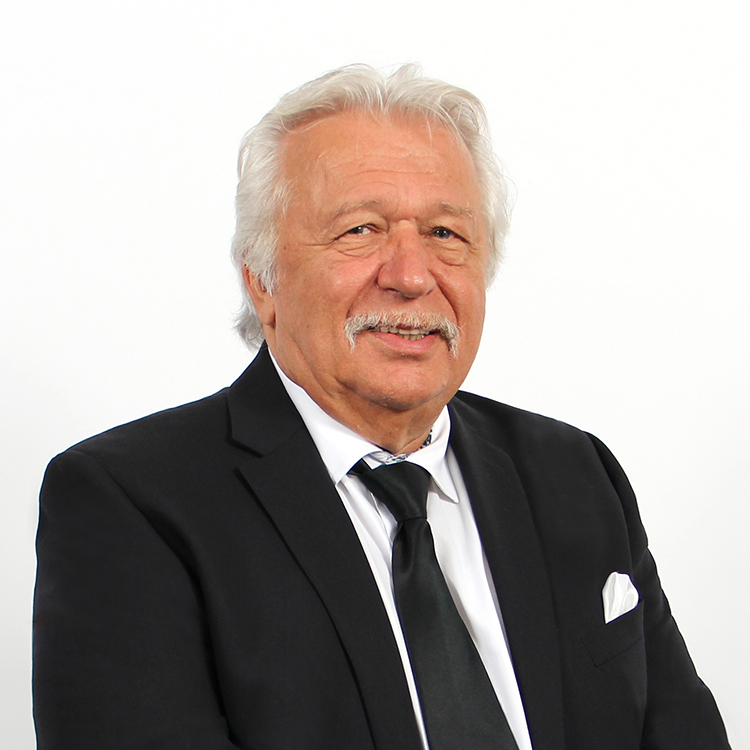 He began servicing RTOs in 1980 for a major manufacturer, and he held positions as service manager, project manager, controls manager, and aftermarket director. In recent years NESTEC contracted him for service and electrical design, ultimately recruiting him to fill the role of vice president of controls design. Rich has been with by NESTEC since 2013 and is currently an instrumentation and control engineer. His previous positions included management in both sales and operations. He received a Bachelor’s degree in Electrical and Computer Engineering from New Jersey Institute of Technology where he is currently pursuing a Master’s degree in Industrial Engineering. Chandra’s current duties include A/R, A/P, and marketing and project support. NESTEC is a global leader in providing air pollution control solutions for industries focused primarily on reducing VOC and HAP emissions. We work with our partners to design, develop, manufacture, install, and maintain industry leading pollution control systems. NESTEC also specializes in the sourcing and installation of aftermarket solutions to optimize existing technologies. Our aftermarket solutions reduce energy consumption and increase performance to meet current EPA standards. NESTEC has performed over 1,000 new and aftermarket projects for some of the top manufacturers in the world. NESTEC provides energy audits, process duct designs, capture systems, control system upgrades, burner system management, and upgrades to ensure compliance with current NFPA standards and source testing. Our highly experienced staff assists with the development of equipment specifications and offers training to field staff and maintenance personnel. These services are provided for all thermal oxidation systems, regardless of the manufacturer. We also keep a robust inventory of spare parts to support the maintenance and repair of most thermal oxidizer systems. NESTEC comprises the industry’s top environmental engineers. We are patent holders and experts that have encountered most of the problems and solutions involved in pollution control. When you work with NESTEC you become part of our family. We provide our partners with a team of engineers who will work closely with your company on a 24/7 basis. We understand the importance of uptime reliability and take your needs very seriously. At NESTEC we are committed to providing our partners with the highest level of service and thought leadership in the industry.